November 20th in Plugin Lists, Wordpress Plugins by Wordpress Jedi . MoneyPress allows you to display eBay listings on your website easily. You can filter results by keyword and seller. 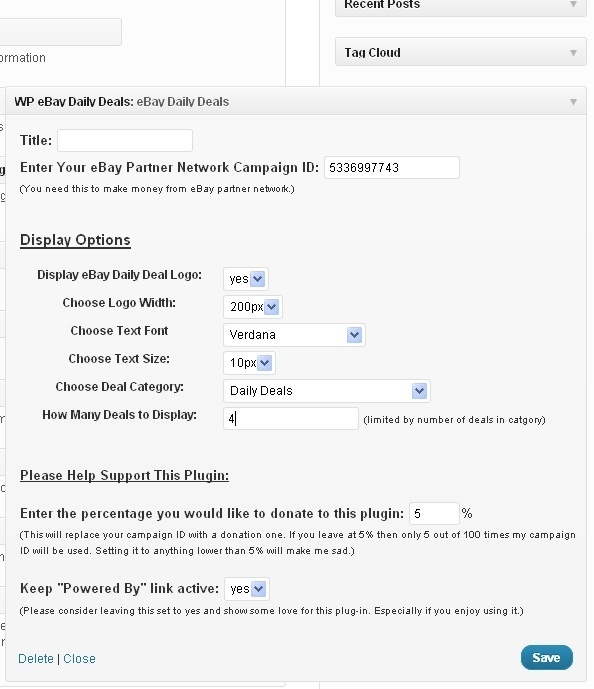 eBay affiliates are also going to find this plugin useful. WP Lister is designed for sites powered by WooCommerce. It makes adding your items to eBay easier. 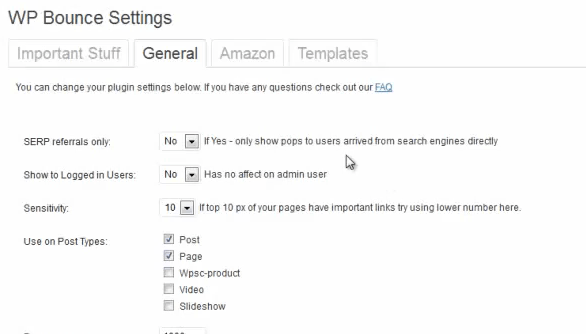 You can even create listing templates in WordPress. WatchCount shows the most popular eBay items on your website. You can also display your own products. This plugin adds eBay tools and feed to the WordPress Admin dashboard. It simply helps you keep up with everything eBay. 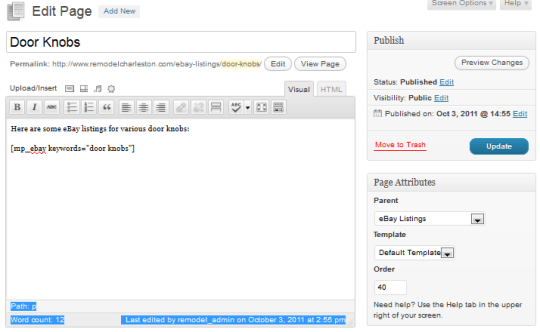 WP eBay Daily Deals: allows you to add daily deal listings into your WordPress sidebar. It works for affiliate marketers too. Ultimate Auction Plugin: not exactly an eBay plugin but it does allow you to add eBay style auctions to your website. You can set reserve price, Buy now option, and other settings with ease. This plugin lets you display auctions from a specific seller in form of a flash carrousel. It does not slow down your site by a whole lot. Auction Nudge lets you display your listings, feedback, and other information on your site. Just use the appropriate shortcode, and you are set. Theme functions are available too. 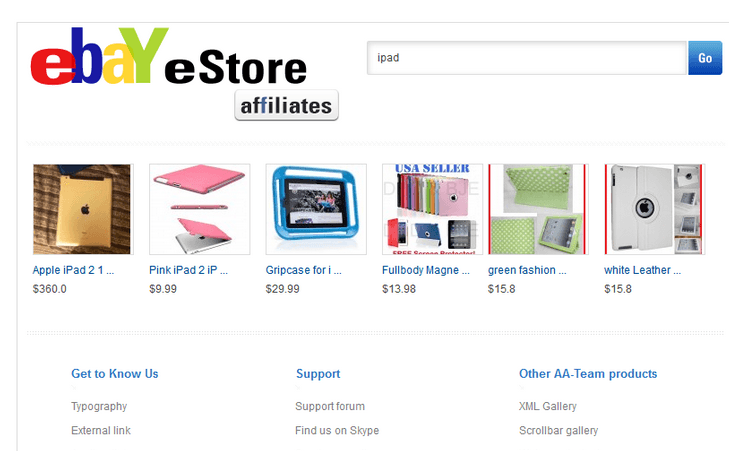 eBay Store Affiliates allows you to create your own eBay shop to start promoting products and earn money. The plugin is Facebook friendly. WP Bounce is designed to increase the amount of commission you can earn from Amazon with targeted Amazon product ads. It has an eBay add-on too. Have you found better WordPress plugins for eBay? Please share them here.